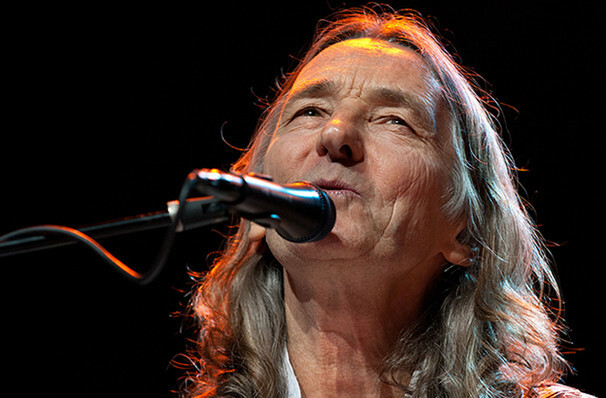 British vocalist and songwriter Roger Hodgson was one of the founding members of the progressive rock group Supertramp. Recognised for his high-pitched singing voice, this became a trademark for the band, and led to the hit singles "Dreamer", "Give a Little Bit", "Breakfast in America", "Take the Long Way Home" and "It's Raining Again". Since the demise of the band in 1983 Hodgson has collaborated with artists such as Yes, Ringo Starr and His All-Starr Band, as well as acting as mentoring finalists on Canadian Idol in 2006 and during his tour of the country. The end of Supertramp came about when Hodgson relocated his family to North California, effectively separating himself from the band. Although no feuding was reported, it did have a detrimental effect on the group dynamic, and so Hodgson took his leave. Although the group reunited in 2011 for the 40th anniversary tour, he was not invited to join them; in any case his busy touring and recording schedules would have proved prohibitive. Sound good to you? 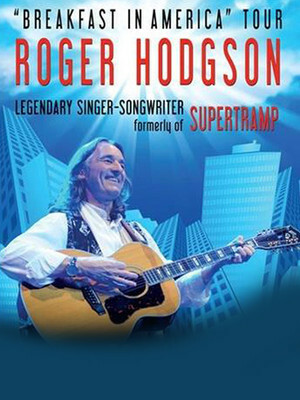 Share this page on social media and let your friends know about Roger Hodgson at Salle Wilfrid Pelletier. Please note: All prices are listed in US Dollars (USD). The term Salle Wilfrid Pelletier and/or Roger Hodgson as well as all associated graphics, logos, and/or other trademarks, tradenames or copyrights are the property of the Salle Wilfrid Pelletier and/or Roger Hodgson and are used herein for factual descriptive purposes only. We are in no way associated with or authorized by the Salle Wilfrid Pelletier and/or Roger Hodgson and neither that entity nor any of its affiliates have licensed or endorsed us to sell tickets, goods and or services in conjunction with their events.